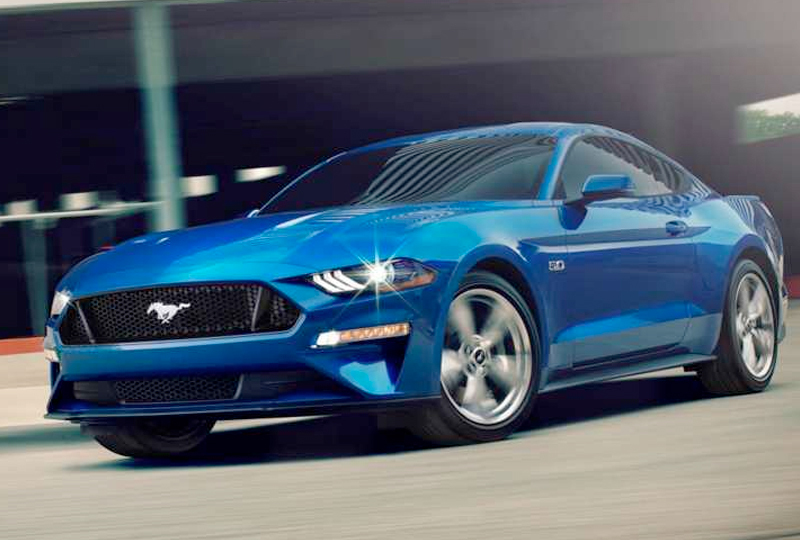 The 2018 Ford Mustang from Tony Serra Ford in Sylacauga, AL, serving Alexander City and the Greater Birmingham Area, is a performance car with a legendary reputation. Your favorite classic car is back for another year with the same dedication to high-performance driving. The show-stopping design and recognizable silhouette create a stunning exterior. The 2.3L Ecoboost engine is a proven powerhouse that continues to impress. 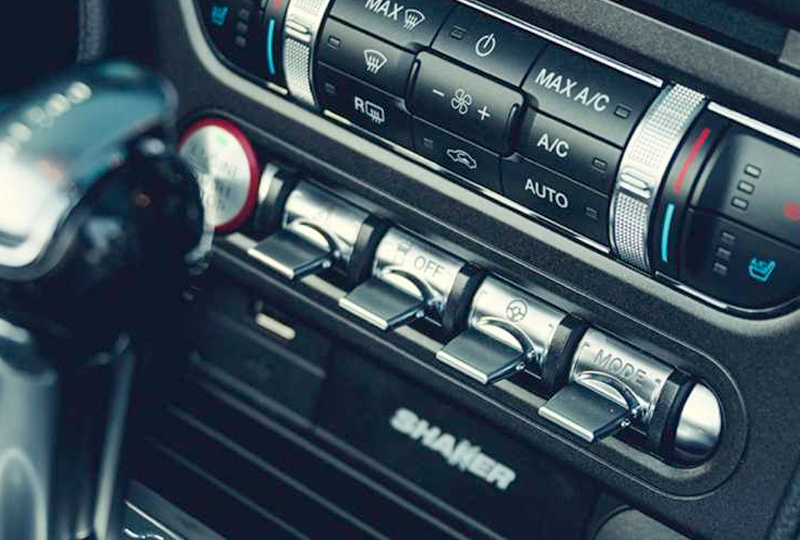 With the new optional 10-speed automatic transmission, you get a quicker, more accurate upshift and downshift for better handling. A 12-inch LCD digital display shows you the numbers, and the tracking apps allow you to see the performance metrics you care about. With the available Ford Pass app, you can lock or unlock your vehicle, find parking and prepay, compare fuel prices, and even remotely start your 2018 Ford Mustang. Right now is the best time to buy a new Ford! Tony Serra Ford has the biggest selection of 2018 models in town, and our finance team will find a new auto loan payment that works with your budget. Schedule your test drive today by calling us at 866-956-9527 or visiting us at 40863 U.S. Hwy 208, Sylacauga, AL 35150. Your dreams of owning a 2018 Ford Mustang can become a reality! 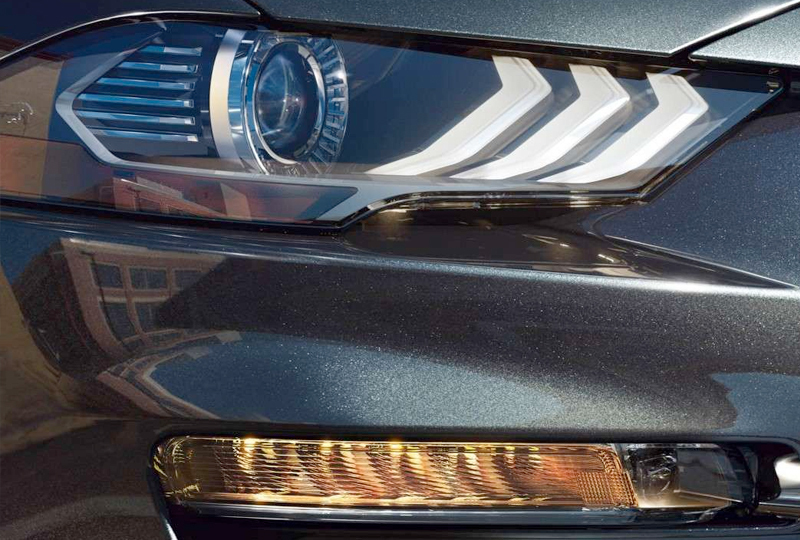 The entire Mustang lineup now features all-LED front lighting that includes signature lighting, low beams, turn signals, projector high beams and available fog lamps. Better yet, the LED headlamps offer a 30 percent reduction in power consumption over the HIDs from the prior model year. This is the ultimate in control when it comes to customizing your Mustang driving experience. Five drive modes ‐ Normal, Snow/Wet, Sport, Track or Drag Mode (which is new this year) ‐ let you dial in the dynamics you want. Handling and response times are adjusted based on your selection. All you have to do is flip the toggle switch on the center stack to get what you want. Performance runs in our family. So it's no wonder we borrowed the MagneRide Damping System you'll find in the Shelby GT350® , improved upon it and tuned it specifically for the 2018 Mustang. This system provides lightning-quick responsiveness to changing road conditions. How quick? We're talking 1,000 times per second. 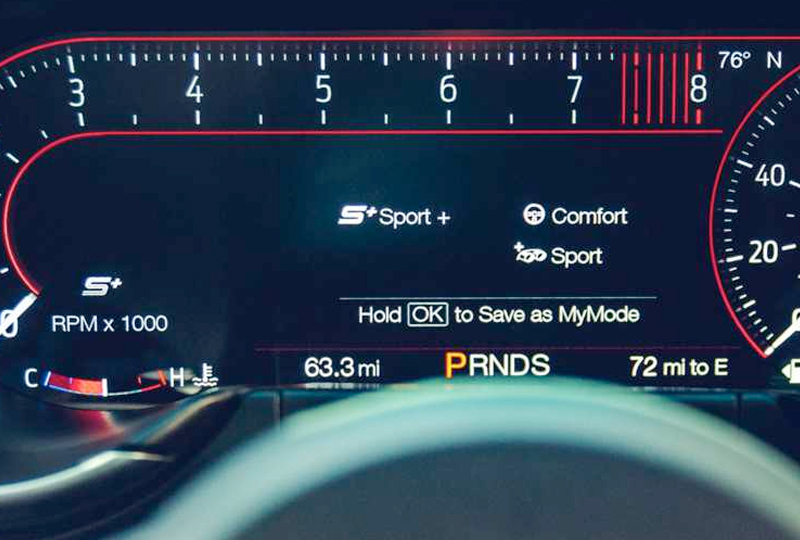 That's how fast each damper adjusts automatically, and it's the reason you can count on optimum handling performance. When you get the 12-Inch LCD instrument cluster, you can set your favorite drive settings and the MyMode system will remember them next time you get behind the wheel. That even includes suspension and steering preferences. Starting MSRP excludes destination/delivery charge, taxes, title and registration. Optional equipment not included. Starting A, Z and X Plan price is for qualified, eligible customers and excludes document fee, destination/delivery charge, taxes, title and registration. Not all vehicles qualify for A, Z or X Plan. All Mustang Shelby GT350 and Shelby GT350R prices exclude gas guzzler tax. MagneRide is a trademarked technology of BWI Group. GT350 and Shelby are registered trademarks of Carroll Hall Shelby Trust. Although every reasonable effort has been made to ensure the accuracy of the information contained on this site, absolute accuracy cannot be guaranteed. This site, and all information and materials appearing on it, are presented to the user "as is" without warranty of any kind, either express or implied. All vehicles are subject to prior sale. Price does not include applicable tax, title, license, accessories, processing and/or documentation fees, and destination charges. Vehicles shown at different locations are not currently in our inventory (Not in Stock) but can be made available to you at our location within a reasonable date from the time of your request, not to exceed one week.